Profiling is a hot topic today. The post-9/11 "War on Terrorism" has engendered political, ethical, and scientific controversy over its use. The proliferation of recent films, television programs, and books is a sociocultural indicator of widespread interest. 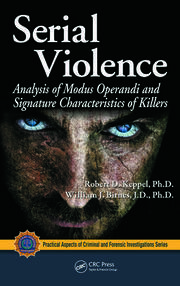 Designed for a diverse audience—including law enforcement officers, intelligence and security officers, attorneys, and researchers—Foundations of Psychological Profiling: Terrorism, Espionage, and Deception presents scientific theory and data on the notion of profiles, integrating essential interdisciplinary knowledge related to the practice and applications of profiling that is rarely found in books on the subject. When conducted successfully, profiling can immensely benefit intelligence, security, and law enforcement professionals to help unearth behaviors, clues, and "triggers" to when, why, and how someone with bad intent may act on that intent. 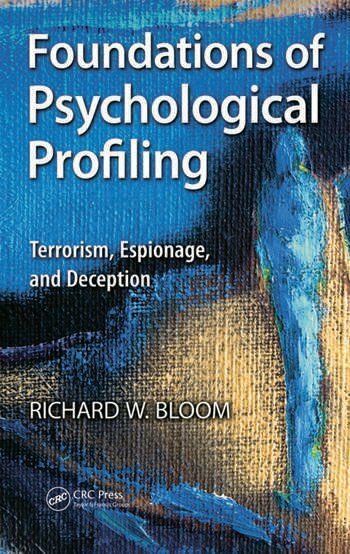 The book examines this phenomenon and concludes with the author’s speculation on how developments in scientific method and statistical procedures—as well as the integration of interdisciplinary sources, politics, and the cyberworld—may impact the future of profiling. 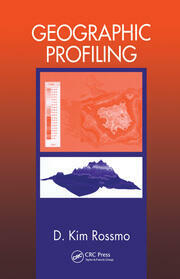 Challenges of Profiling: What Is Being Profiled? Challenges of Profiling: Who Is Doing the Profiling?